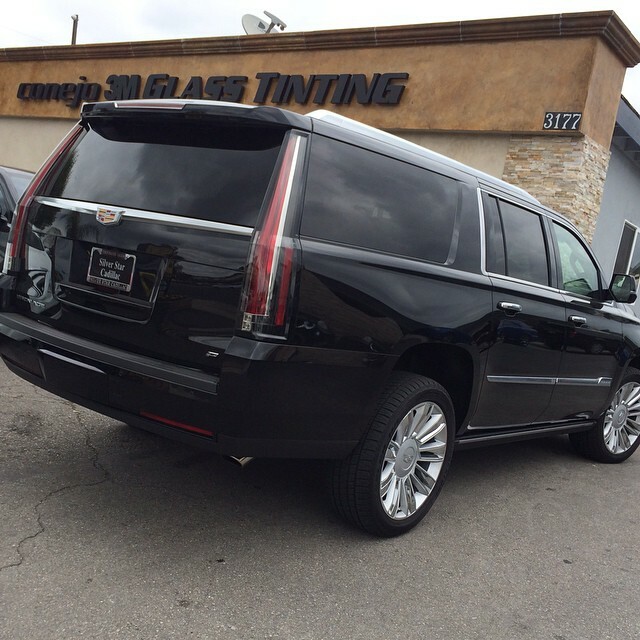 The Conejo Valley's #1 Auto Detailing & Window Tinting Service Since 1989! 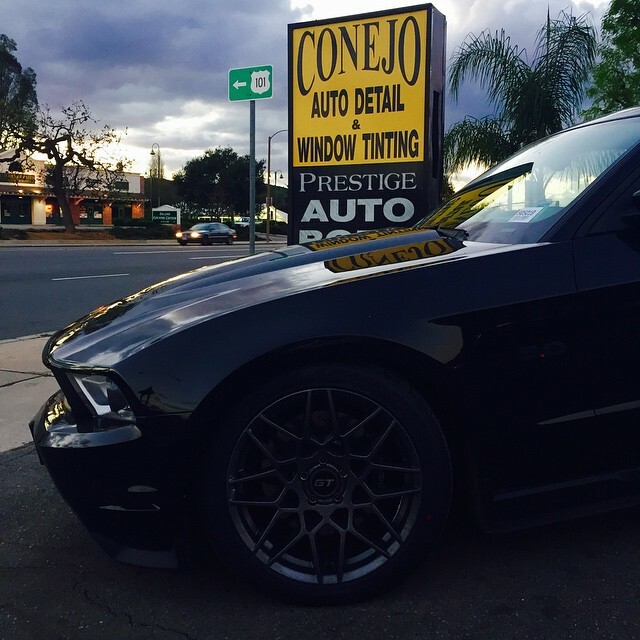 For over 25 years the experts at Conejo Auto Detail & Window Tinting have done just that: provided drivers with superior detailing and tinting work. There are a number of reasons why you may look to tinting for your windows either at home or on the road and no matter what the reason may be you need the job done right. 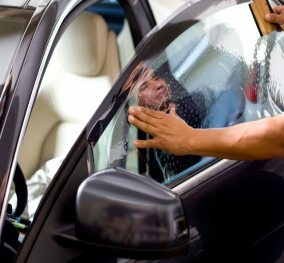 Our experience has shown us that no job is too big or too small so whether it is slight damage to your bumper or a ding in the door to window tinting your car’s glass you can rest assured that our experts are going to make it look as good as new. 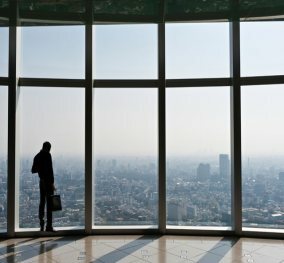 What’s So Important About Window Tinting? While often looked at as simply a cosmetic choice for drivers there are actually numerous benefits to window tinting for your vehicle. 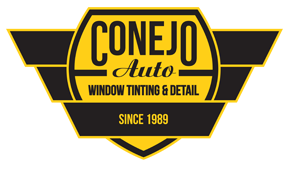 At Conejo Auto we know that your car’s appearance can impact its’ value both in the market and how you see it as well and that a superior window tinting can have a tremendous effect on both. New window tinting can keep your car looking better and like new longer while also impacting the interior as well. 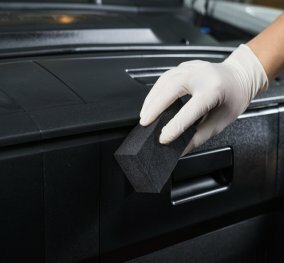 Better protecting the interior from the sun will result in lower temperatures inside the car as well as preventing any fading or cracks in leather interiors or on the dashboard.  While it may seem like it’s just making the windows darker, the impact that tinting your car’s windows has can be seen and felt throughout the entire vehicle. 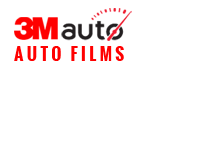 We service all makes and models of vehicle and all window film products come from 3M, the industry’s leaders. 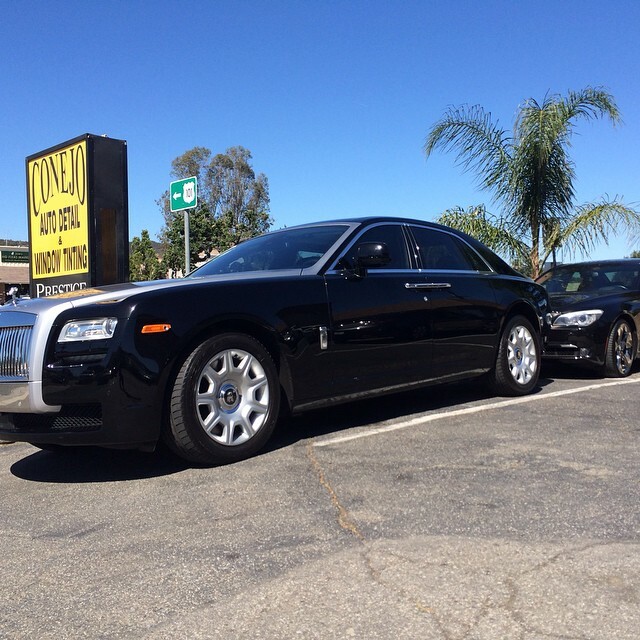 Choosing us for your auto detailing or window tinting project means you are choosing the highest quality and results. 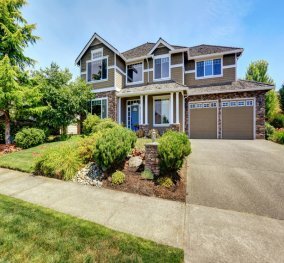 We let our work speak for itself and combined with our customer service standards we don’t consider a job finished until you are 100% satisfied. 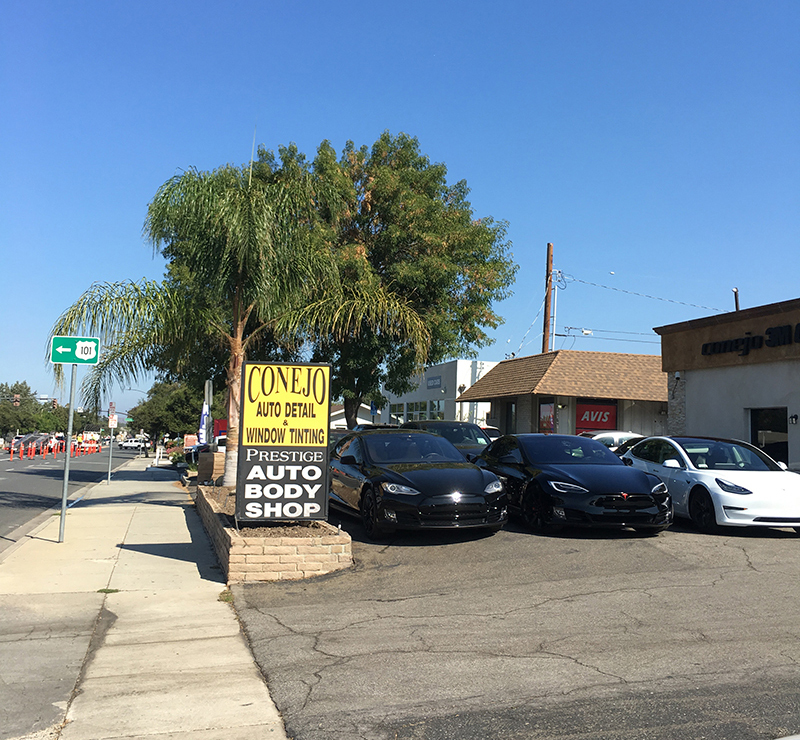 If your car is in need of service or you are interested in hearing about our full list of available services for cars, commercially or homes please call us today to speak with one of our experts. 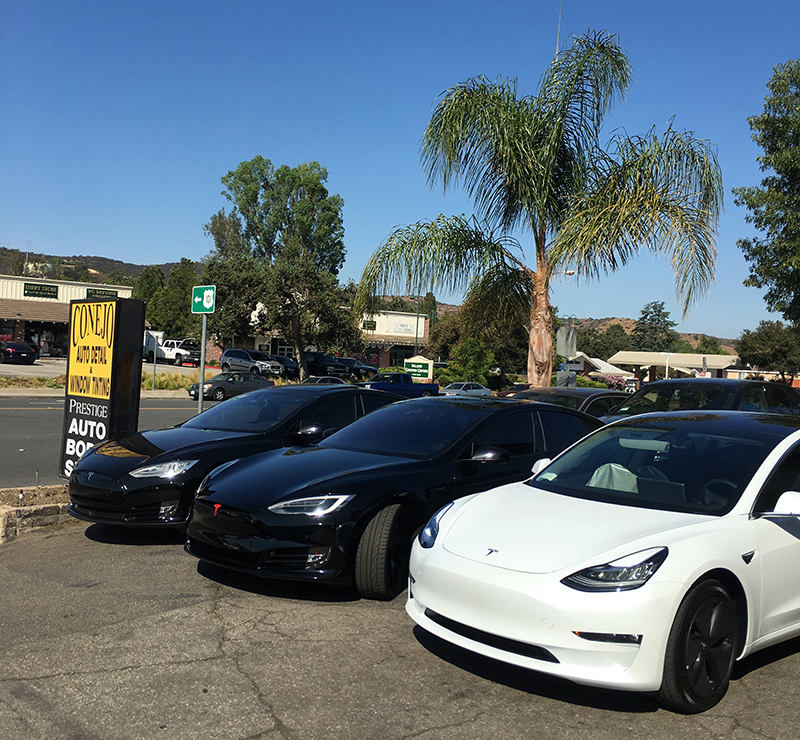 For 25 years we have serviced Thousand Oaks, Westlake Village, Agoura Hills, Simi Valley, and Newbury Park; it’s time to see what we can do for you! 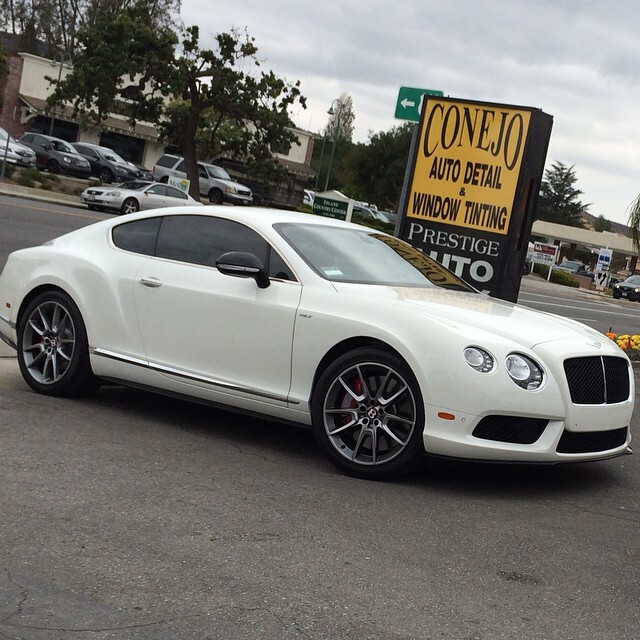 Conejo Auto Detail & Window Tinting received 4.5 stars out of 5 based on 166 reviews on Yelp. 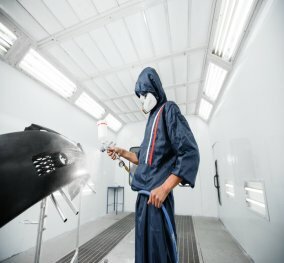 Call your local car beautification specialists! 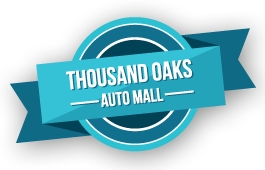 Since 1989, Conejo Auto Detail and Tinting, a Thousand Oaks-based 3M dealer, has provided top-quality results to car owners in need of auto glass tinting, along with a range of other services. We also offer window tinting for homeowners and commercial businesses. 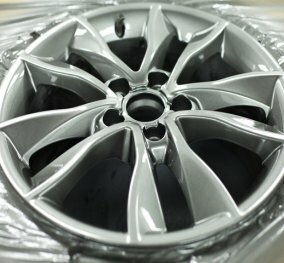 With more than 25 years of experience under our belts, we have the tools and the knowledge to fix a wide variety of cosmetic issues with your vehicle, and even make improvements to its appearance! © 2018 Conejo Auto Detailing & Tinting All Rights Reserved. Website Marketing by Outreach Local Call Us Today!